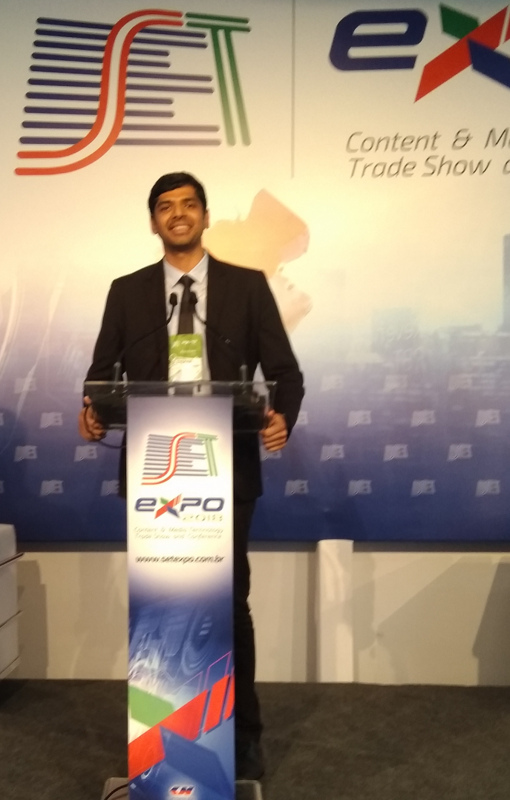 Dr. Athul Prasad from the 5G-Xcast presented two talks based on the work done in the project – related to spectrum considerations and key enablers for the convergence of TV / terrestrial broadcasting and 5G. 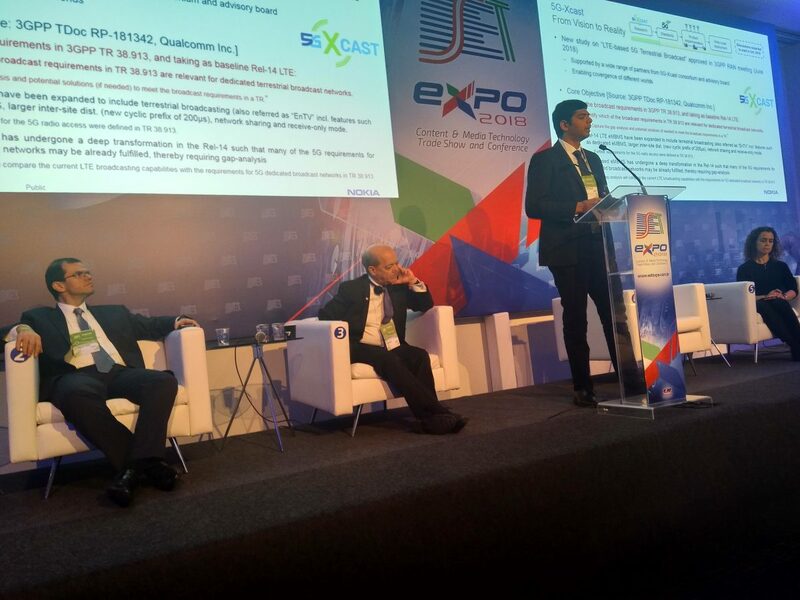 The talks covered new spectrum related enhancements developed as part of the project, including unlicensed Xcasting and dynamic spectrum sharing. Various architectural enhancements required in 5G for supporting Xcasting based on the 5G core network service based architecture, and updates on related standardization activities were also presented.